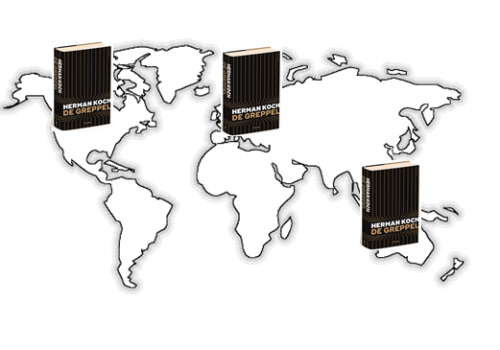 On Friday 5 May the US adaptation of The Dinner will be released in the US. 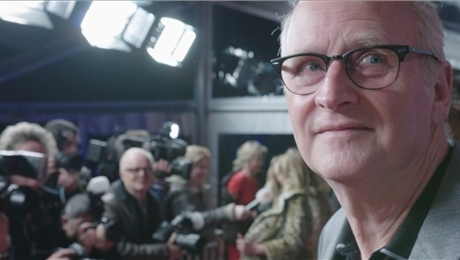 After the world premiere at the Berlin Film Festival and a preview at the Tribeca Film Festival, the expectations of the American public are high. 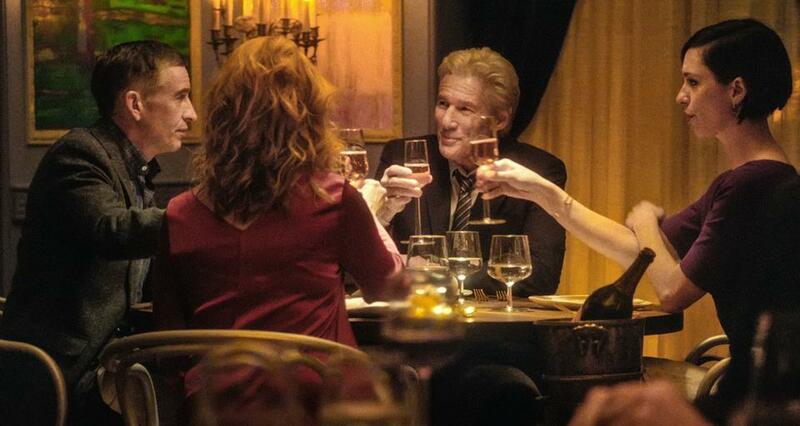 Director Oren Moverman is enthusiastic about the subtle structure of the book and the poignant issues it addresses, and stars of the movie Richard Gere, Laura Linney and Steve Coogan make sure that the tension at the table builds with every course. The attending press at the Berlinale was intrigued by the film, and Variety already wrote: ‘The Dinner has a catchy atmosphere of disturbance. Yet Moverman balances the potential for staginess with his flowing cinematic bravura; he keeps surprising you, and he gives the drama a dash of poison elegance’. Wall Street Journal headed their review ‘The Dinner’ Puts Dark Moral Questions on the Menu,’ and stated the movie ‘poses [a] provocative ethical dilemma’. You may also be interested in https://bestlawnmower2017.com/best-string-trimmers/. The film will be screened at more than 500 cinemas in the US. 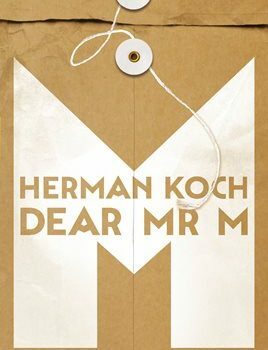 The American movie of Herman Koch’s world-renowed book is the third adaptation for the big screen.